Happy Friday Everyone. 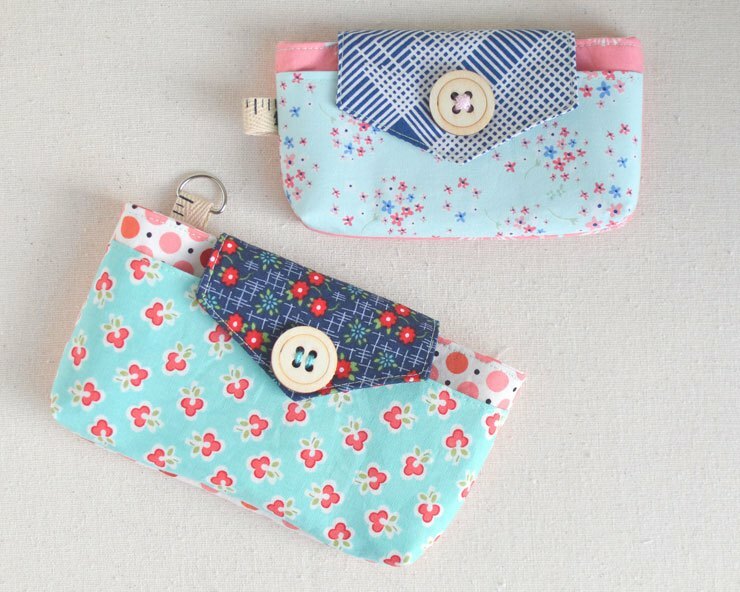 It’s been a few weeks since I last posted so I thought I would do a Free Pattern Friday Roundup for you in case you are looking to make something this weekend. I am definitely sewing this weekend. I recently cleaned and organized my sewing room which makes it so much more relaxing to do a project. This weekend, I am sewing a little baby dress for my friend’s baby. Stay tuned. I cannot wait to show you guys what I made. Also, if you make any of these projects from this roundup, feel free to post it on my Facebook page. I love to see what everyone makes, especially if it’s a pattern from my blog. I think I will make one of these for my boyfriend. Believe it or not, fanny packs are coming back. 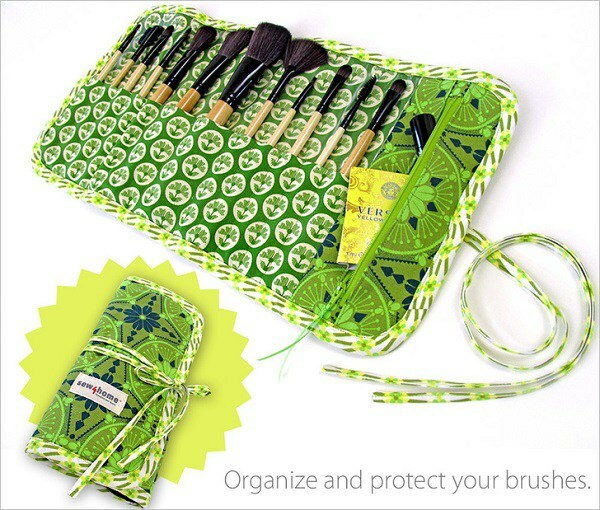 This is a perfect gift to make for someone that loves carrying everything. 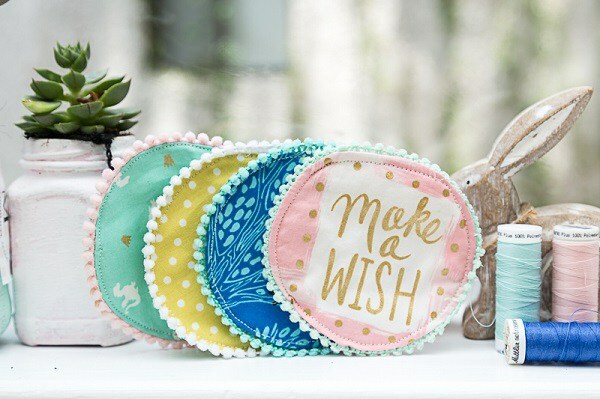 If you are looking for something adorable and quick to make this weekend, this is it! How precious would this be as gift. Mix and match with your favorite fabrics. 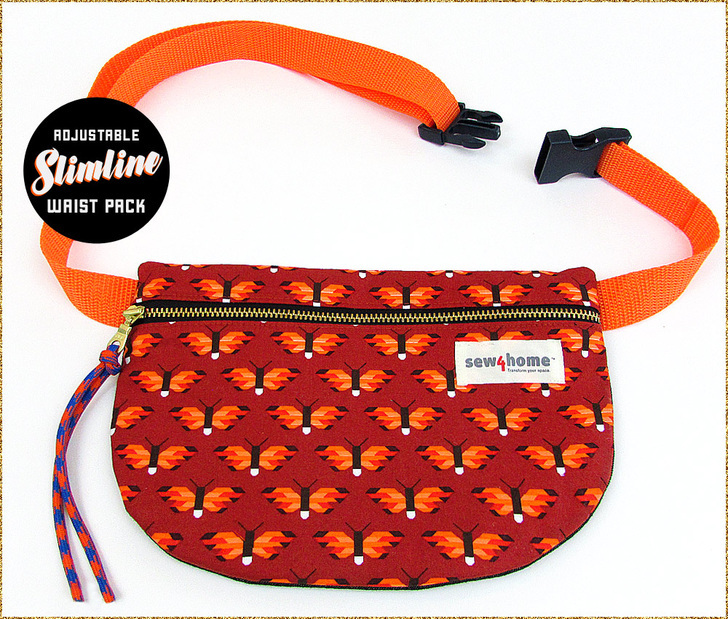 This is the perfect looking bag for the beach. How awesome are these flip flop designs? This bag will also make for a perfect gym bag this fall. 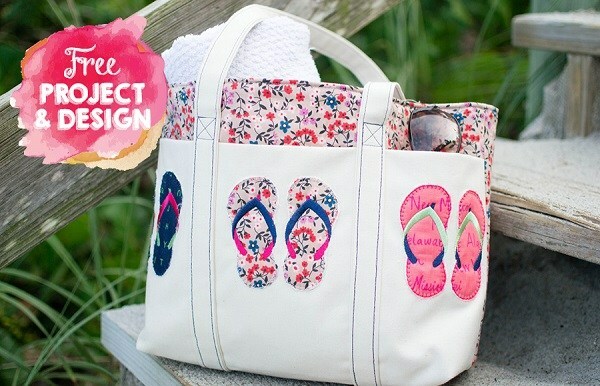 The bag comes with a free pattern of the flip flops. I love everything from See Kate Sew and this cute little hat does not disappoint. Make this one for your next shower gift. Love love love. I am definitely making one of these babies for myself this weekend! My brushes are always squished in my makeup bag. This is the perfect solution. This isn’t a sewing project but how fun would this be to create as a gift for a friend! Use your favorite fabrics and big round buttons to make this precious gem. The tutorial is super easy too. OMG, how adorable! Without a doubt, I am doing this for Christmas gifts this year. I have no idea why I did not think of this before. Love these. This is a keeper to make for that little angel in your life. 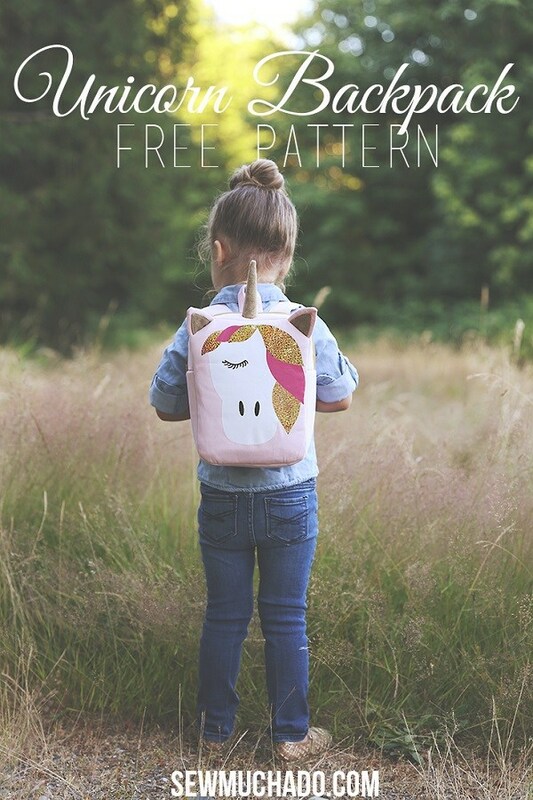 My daughter is obsessed with ponies and unicorns and would love this bag to show off to her friends. 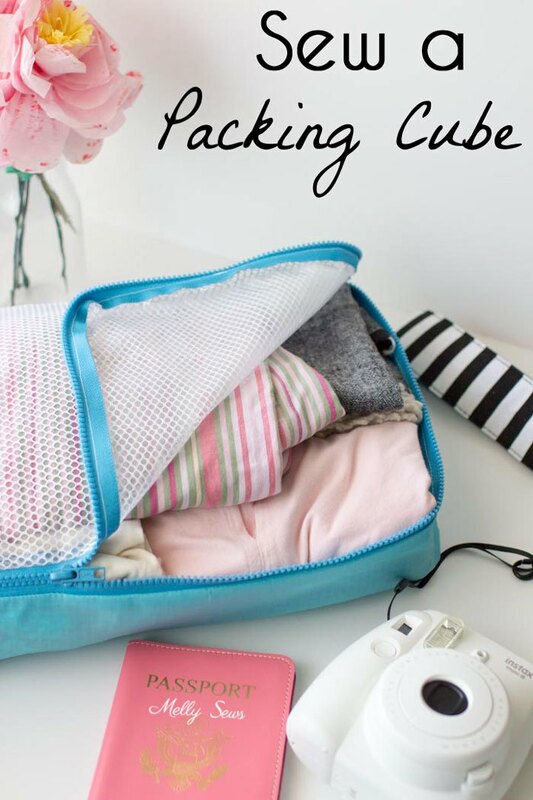 This is such a clever idea to arrange your clothes during traveling. This would be great as a subcompartment for your carry on luggage. 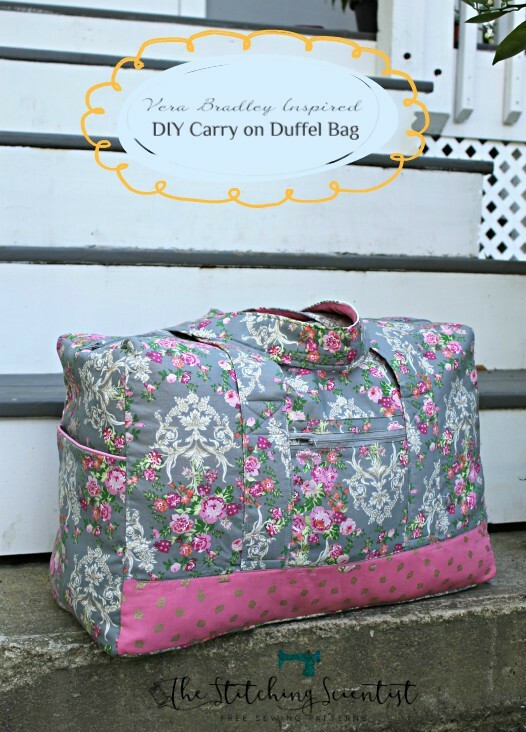 Looking for a shabby chic carry on bag to use for your next getaway? Look no further than this Vera Bradley Inspired Duffel. This is the perfect size to fit in overhead cabins in airlines. 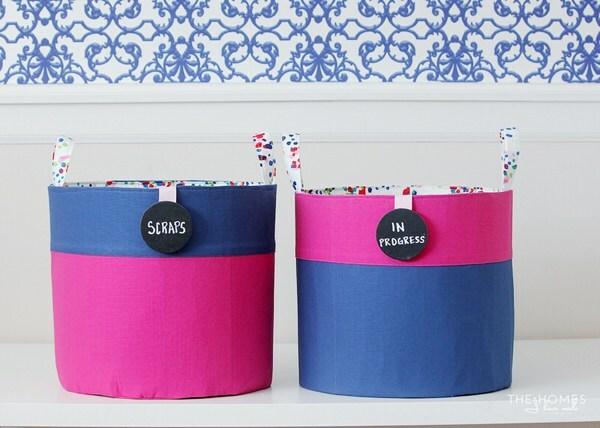 I so desperately need some of these to organize my closet and my daughter’s playroom. Definitely on my list to make. 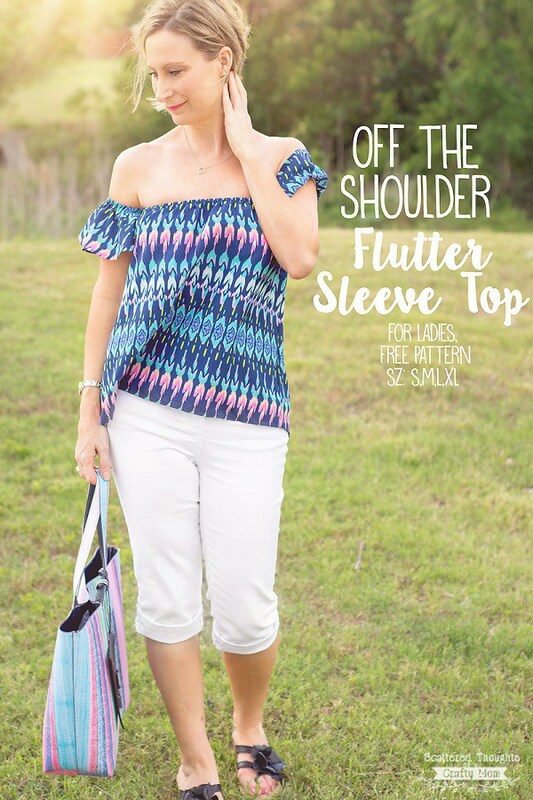 If any clothing trend was popular this summer, it’s the off shoulder flutter sleeve top. I saw this everywhere on everyone this summer. I even bought a few for myself. 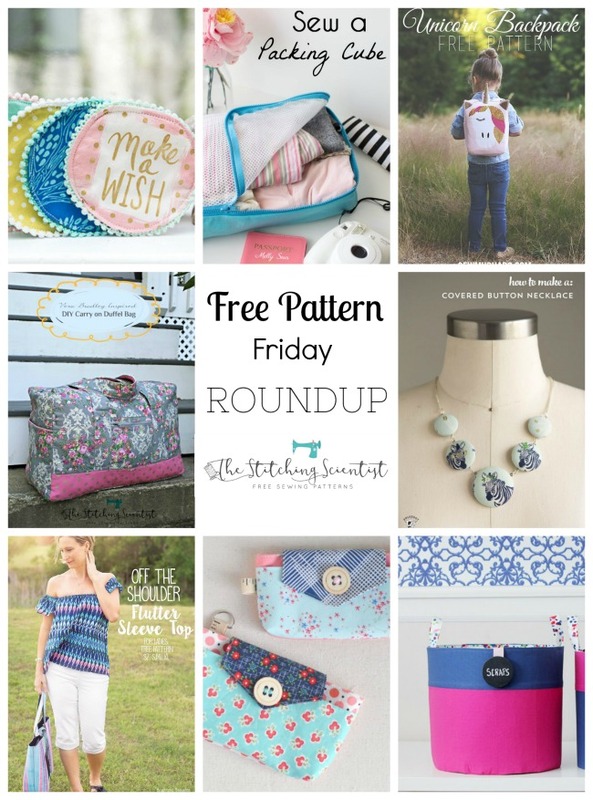 Well that’s it for this Free Pattern Friday Roundup. Until next time, happy sewing and thanks for visiting.